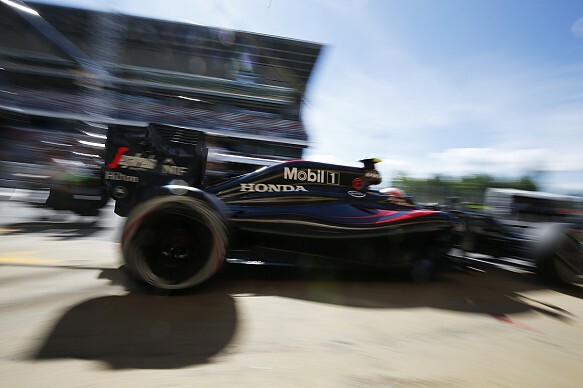 Honda is not ready to supply a second Formula 1 team alongside McLaren, according to its motorsport chief Yusuke Hasegawa. Under new rules approved last month, all four manufacturers – Mercedes, Ferrari, Renault and Honda – have agreed on a principle of obligation to supply engines from 2017. The FIA also has the power to compel the manufacturer with the fewest customers to supply a team that needs an engine. Speaking before the new rules were agreed upon, McLaren chairman Ron Dennis told Autosport’s sister title F1 Racing only once McLaren-Honda has won the world championship will it think about supplying a second team. Honda has maintained it is open to supplying another team, but Hasegawa conceded the Japanese manufacturer isn’t currently in a position to do so. Hasegawa added while Honda had had conversations about a second supply, there have been no formal talks.